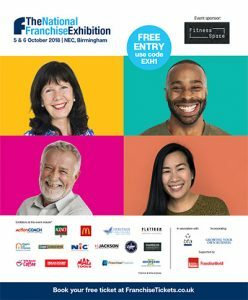 If you’re thinking about franchising your business or even if you are just wondering about what the benefits might be, why not come to the National Franchise Exhibition at the NEC on 5th / 6th October 2018 and meet the franchising Team of the Year 2018. You will probably be surprised at how broad the franchising offer is in the UK and may even see retail brands that you recognise that you didn’t know were franchised! 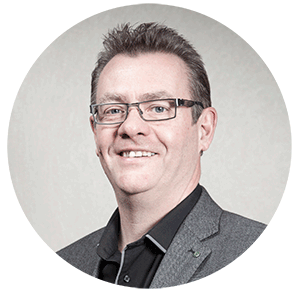 Whether you are looking for growth at home or in the International market place, our team of specialist consultants can help you to get to where you want to be. The Franchising Centre was awarded the prestigious ‘Team of the Year’ title at the British Franchise Association Annual Conference in June 2018 in a competition that was open to almost 120 other companies involved in franchising. If you don’t get a chance to book or haven’t decided if you’re attending or not, that’s no problem! Just come and see us on our stand and you will be able to have a chat, and, if there’s availability, to book an appointment with one of our team to have a further, more detailed, discussion of how we might help you to grow your franchised network. Not Attending But Would Like a 30 Minute FREE Telephone Consultation? 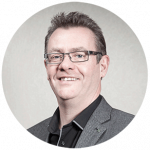 People always find these extremely useful to help them take the next steps into looking at franchising.